A prominent Clare businessman has declared a spur line to Shannon Airport will result in increased passengers and more people staying in the West of Ireland. 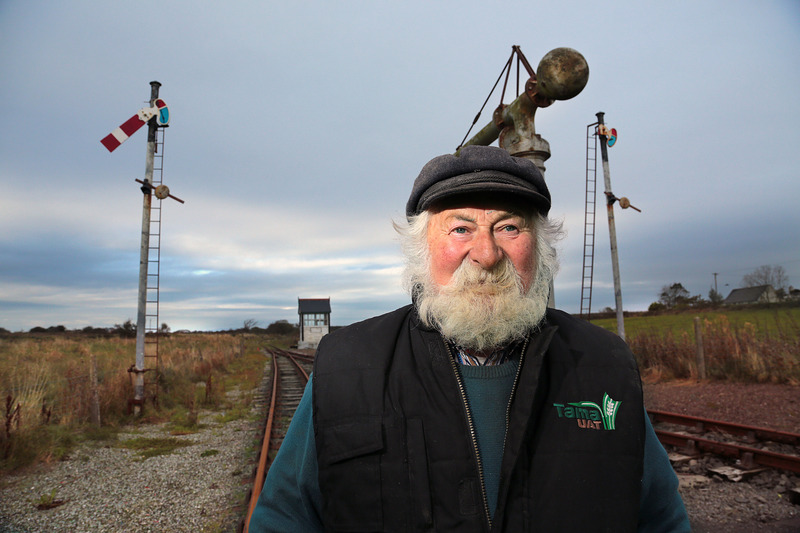 Jackie Whelan is the owner of the West Clare Railway, Tullagower Quarries and alongside his wife Pauline is the co-owner of The Railway Bar in Ennis. Speaking to The Clare Echo, he highlighted the benefits a rail spur would bring to the region. “If you had a railway spur running from any of the places where there’s an existing station all you had to do is put down the line, I know the land has to be bought from the farmers. There’s plenty money there to extend Luas lines and every other kind of lines in Dublin there should be plenty money to put a spur line into Shannon. 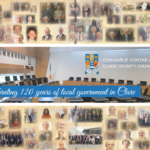 Clare County Council are the people that are making the most money out of the rates from Shannon, themselves, Shannon Group and the Government should be able to divide the money equally between the three of them and put in the spur line, no more buts about it. “You would have a direct link, no carbon footprint by comparison to cars running up and down the road, you would take half the cars off the road. There’s people coming into my bar from America, I’m just after talking to one of them as I came in here, he said ‘I never knew that you could fly directly into Shannon’ that’s where the big mistake is, Dublin is promoted, Shannon is not promoted in the right place. You have Kerry, Clare and Galway right under your nose with a spur line into Shannon you could go into any of the three or stay in Clare by having your facility there. All they have to do is buy the land and get on with the job, you don’t need a big heavy duty line, all you need is a direct line like the Luas in Dublin and if they want to get more ambitious all the freight from Shannon could go by rail to Dublin and straight onto the port”. In terms of cost, he estimated “We would be talking about millions. The first thing that’s going to be said to you is what happens if Ballycar is flooded, the answer to that is that is an Office of Public Works and a County Council problem, it can be easily solved, there has to be a river or lake no distance from that and put in pumps, I’ve pumps in the quarry that can pump 600 gallons of water a minute and there is one of them there 18 years without giving any trouble, if you were taking 600 gallons of water a minute to the nearest river you’d soon solve the problem”. According to the seventy nine year old “wartime baby”, two drivers and a security guard would suffice in terms of staff. He suggested business people in the region would be best to take control of the scheme if it went ahead, “Form a committee of business people in the area and you appoint two or three with a brain, not like some of the people we have in Dublin running the country telling us we can only eat half a sausage or meatball”. He refers to Kuala Lumpur and Birmingham as examples of successful rail spurs leading to airports. With Dublin Airport welcoming 31.5 million passengers in 2018, its highest ever, Whelan stated the spur line would close the gap. “Everything is up in Dublin, they’re over packed to capacity with people and they’re coming down by bus to the Cliffs of Moher, touring around North Clare, straight back to their hotel in Dublin and that’s it. The whole West of Ireland is losing out over a lack of competition with Dublin”. €27m in funding was announced in December for flood defences at Shannon, Jackie believed his suggestion would not have an impact on protection works. “Shannon Banks need the protection, sea levels are rising there is no doubt about this and we know there is climate change because this time of the year in the 1950s we had frost and dry hard weather we’d be in the bog cutting turf, the climate has changed but then again if you go back in history and you read two years before the Famine in this country we had a terrible dry summer and the potatoes didn’t grow like what we’re getting now all small ones, they didn’t grow, the following year we had a damp year and the potatoes did grow then the blight came in and killed them all of, we had climate change years ago too it isn’t something new, it has been going on”. 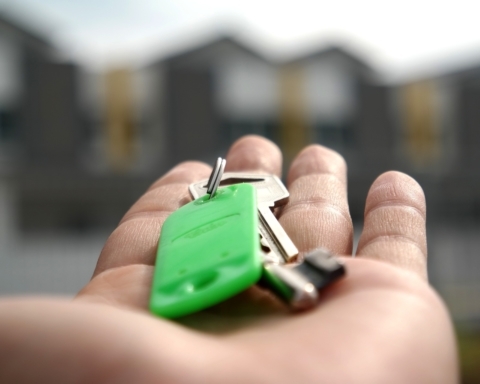 “It is an alternative to the problem they have of getting people in there, if there’s a system in place and people can get there, they will go there. If you left Galway City and drive down to Shannon you’re talking about an hour minimum, you come back then and if you’ve a drink on the plane you can’t drive home, it is an answer to a whole lot of things unless they get rid of that lunatic they have in Dublin Shane Ross, it seems he never had a drivers licence and he never drove car and he’s Minister for Transport. It would be a massive help for Shannon Airport, there should be plenty money there to do, if the will is there the money can be got. There’s plenty of sources for money there, the embankment needs to be built around Shannon and they’re talking about building a railway to Dublin Airport, why can’t they do the same thing for Shannon. 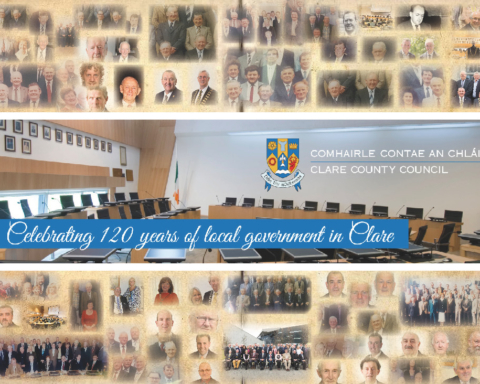 With all the traffic to the Cliffs of Moher the roads are getting clogged up, there isn’t one word about anywhere else only the Cliffs of Moher, there’s plenty other facilities in Clare they could visit, spread the crowd around but the Council are the ones making money off the Cliffs. The Council didn’t pay the €30m it was the taxpayer,” Whelan claimed. A native of Shragh, Jackie praised management of the Airport for making the move to separate from the DAA and their work since. “There’s enough industry in Shannon to prop up the Airport, if it came down to brass tax, if half the rates for four or five years was given to a spur line instead of it all going to Clare County Council you’d soon put a line there. It’s going to be a massive facility for the industrial estate because half the people driving in there could come by train and leave their cars at home, the carbon footprint is reduced by 20 percent at least”. Back in 2001, The Irish Independent reported that the Government were giving “serious consideration” to a rail spur linking Shannon Airport to Galway and Limerick. 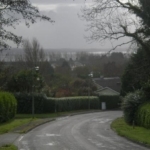 At the time, a partnership comprised of the Mid-West Regional Authority, Clare and Limerick County Councils, Limerick Corporation, Shannon Development, Aer Rianta, Shannon Chamber of Commerce and Iarnród Éireann, claimed the benefits would far outweigh the “modest” cost of the project. Six years later, Iarnród Éireann carried out a feasibility study on the spur rail link. It concluded that the rail link would need to be directed to Limerick resulting in a high capital cost, “overall benefits are small”, it estimated a deficit of €7m in the first year of operation but claimed over a thirty year period “revenues could potentially cover operating costs”. The study found the benefit to cost ratio would be 0.19 percent. 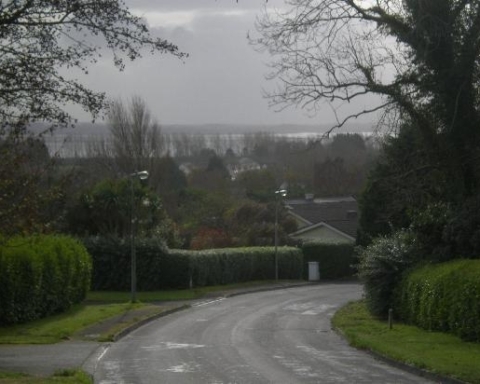 It highlighted benefits such as an alternative to road travel and assisting to support the Gateway, however it flagged that the route through Shannon Town would cause environmental intrusion and damage the local bus service. When questioned by Fine Gael Senator Kieran O’Donnell in the Seanad on the matter, Minister Shane Ross in November 2017 stated, “A Shannon rail link is not identified as a priority in the Government’s capital investment plan, Building on Recovery 2016-2021”. A spokesperson for Clare County Council has confirmed no application for planning regarding a spur line has ever been submitted to the local authority.